Ivan Franco explores the intersections between art, technology and science. His multidisciplinary approach led him to work in different fields such as Geographical Information Systems, Virtual Reality, Electronic Music, Digital Art and Human-Computer Interaction. For 12 years he was the R&D Director for YDreams, a company dedicated to the fields of interactive and ubiquitous computing, and a regularly invited speaker in university seminars and technology events. As an electronic musician and digital artist Ivan Franco is focused on the development of interactive art. His artwork has been presented in renowned museums and festivals, such as South by Southwest, Knitting Factory, Harvestworks, 3 Legged Dog, STEIM, Pixelache, Centro Cultural de Belém and Culturgest. Ivan recently won the award for “Personality of the Year 2010″ by the Association for Promotion of Portuguese Multimedia. 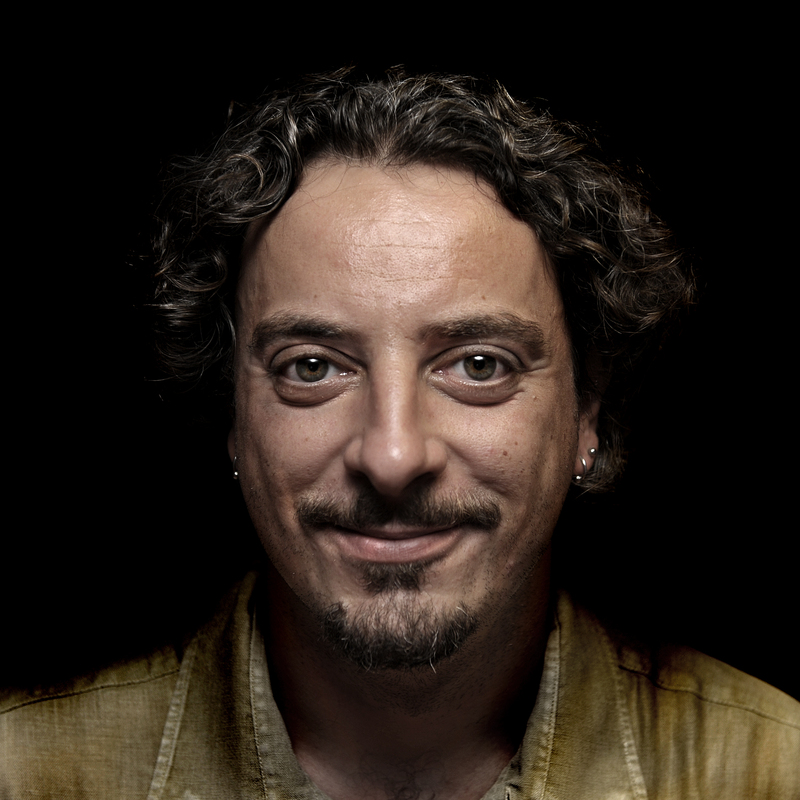 Holds a MA in Digital Arts/Computer Music by Pompeu Fabra University (Spain) and is currently pursuing his PhD in Music Technology at McGill University (Canada). “Live @ Knitting Factory”, NY, 2011. “Lively Dreams”, with Lígia Teixeira, CCB, 2008. “Piano Migration V”, with Kathy Hinde, 2008. “Improbable Transgressions”, with Pedro Carneiro, Sirr, 2007. “Algum Dia Tinha de Ser a Sério”, with Lígia Teixeira, CCB, 2006. Ernesto de Sousa Scollarship honorific mention, FLAD, 2005. ”Senta-te”, with Teresa Simas and Pedro Carneiro, CCB, 2005. “Equilibrium”, Espaço do Tempo, 2004. ”Parasita Acumulador”, with Carlos Zíngaro and Ludger Lamers, 2004. ”Gesamtkunstbotwerk”, with Teresa Simas, Pedro Carneiro and Leonel Moura, 2004. ”EME2004”, with Pedro Carneiro and Vitor Joaquim, Palmela 2004. ”Dastimulators”, Star Clix Opening 2002, Optimus Hype 2002, Boom Festival 2002. ”,and2”, with Su-Studio, Videa, Barcelona 2001. ”200 Años de Memoria RAM”, Fira de Futur, Callus 2001. ”Data Stimula”, with Marko Brajovic, CCCB, Mosart, Art Futura, Videa 2001, Barcelona 2001. ”Dodo Open Your Wings”, Zeppelin Festival, CCCB, Barcelona 2001. ”Phonos Foundation Anniversary” – concert “Catatonic Duo”, SGAE, Barcelona 2000.